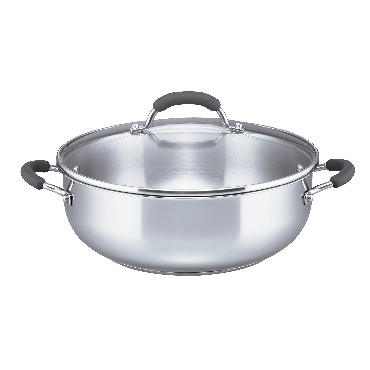 Don't let the name Basics fool you, there is nothing basic about this cookware. 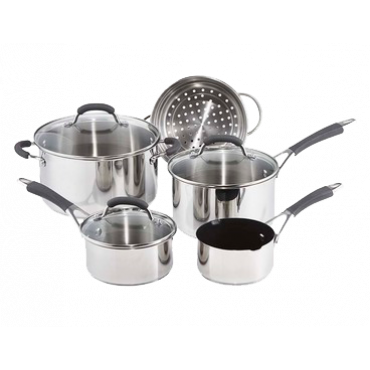 This is a perfect starter pack for any kitchen with all the essential items in one box at an unbeatable value. 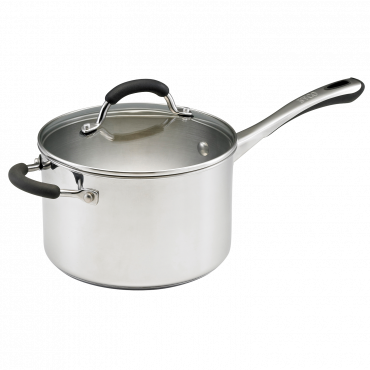 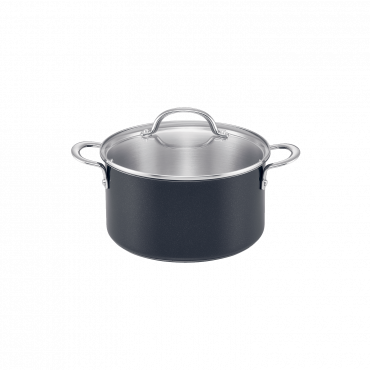 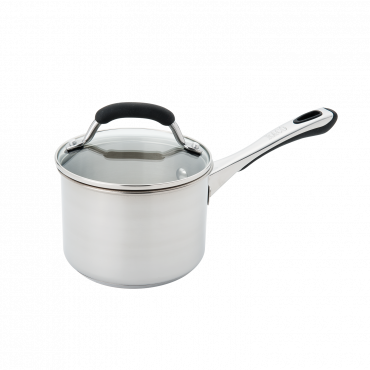 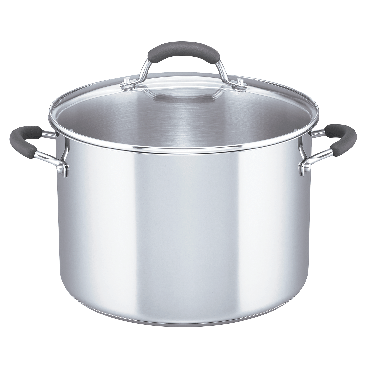 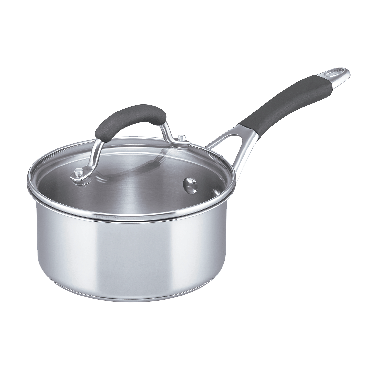 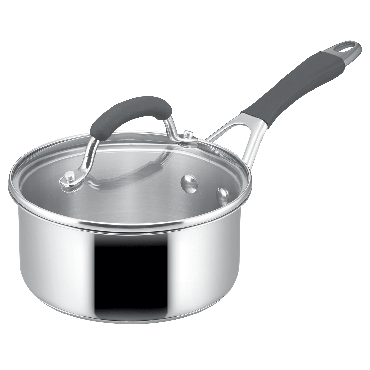 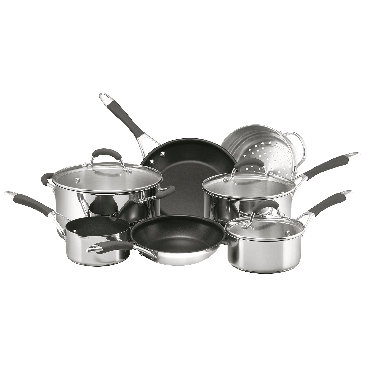 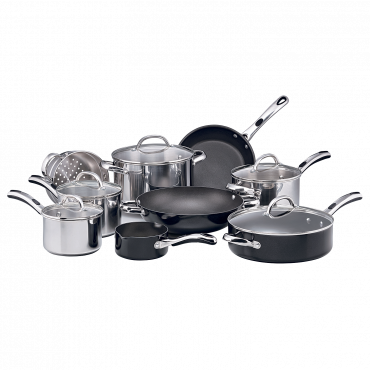 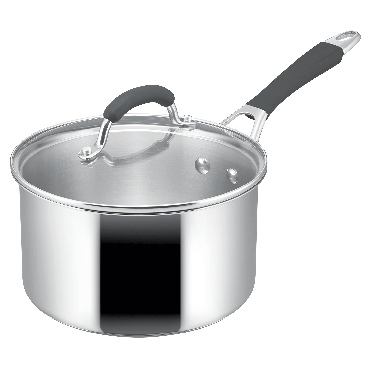 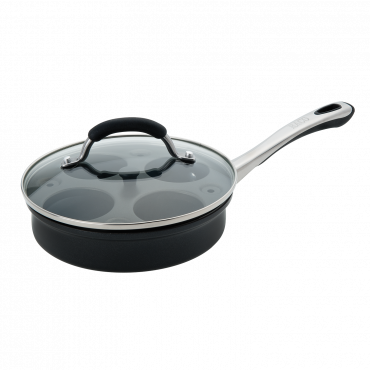 RACO Basics provides you with a stylish cookware range of stainless steel saucepans and the perfect sized non-stick frypan that has been tried and tested for real family life. 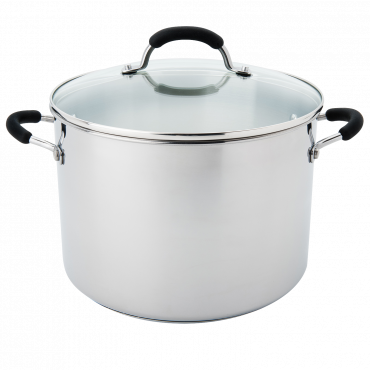 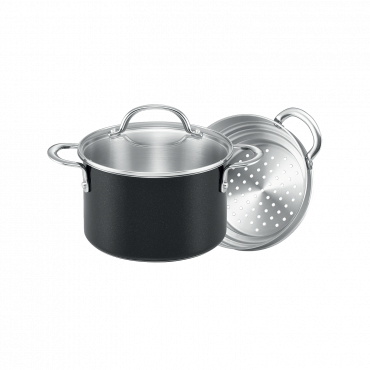 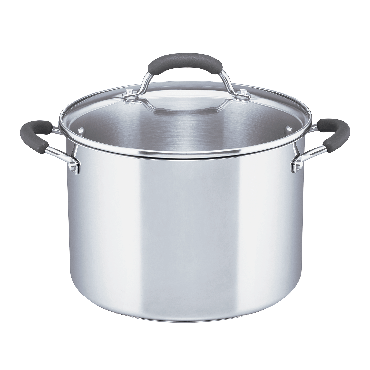 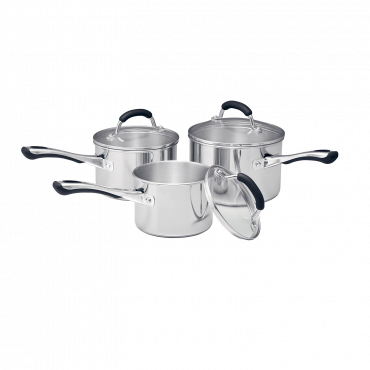 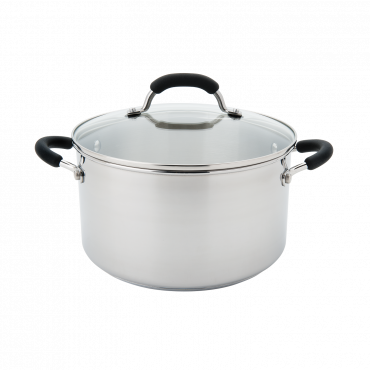 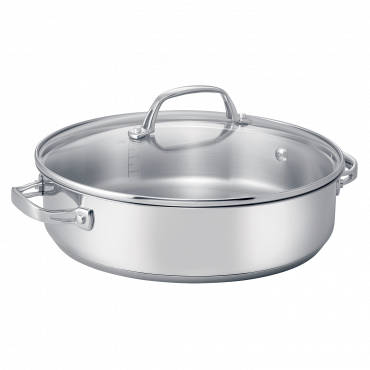 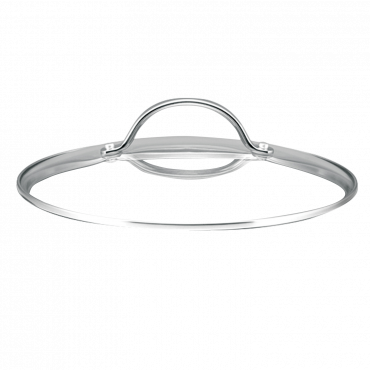 Featuring ergonomic handles that are riveted for extra strength while the tempered glass lids on the saucepans allow you to monitor the cooking process without lifting the lid to retain flavour, moisture and nutrients. 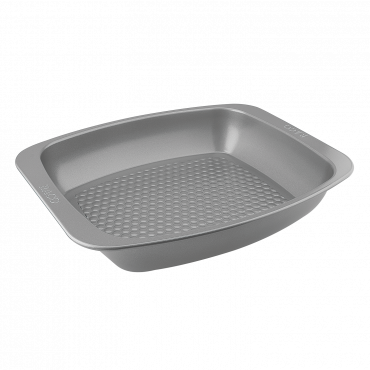 Oven safe to 180°C and dishwasher safe for quick and easy clean up. 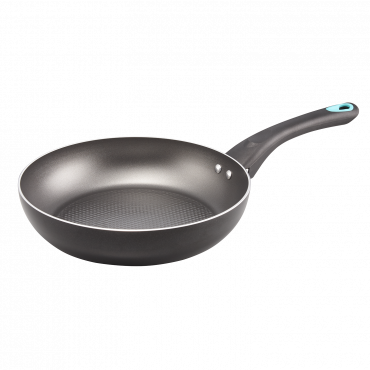 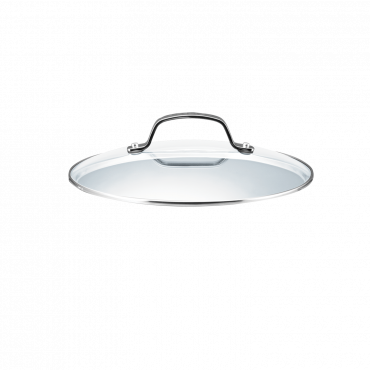 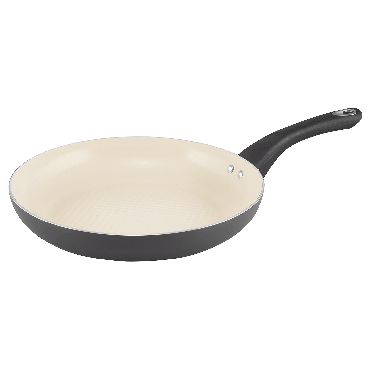 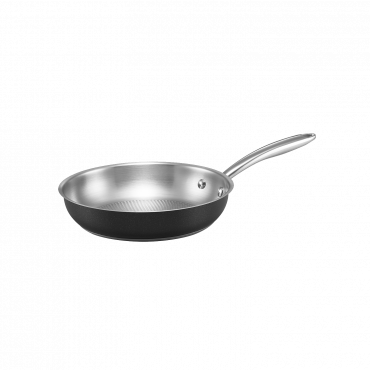 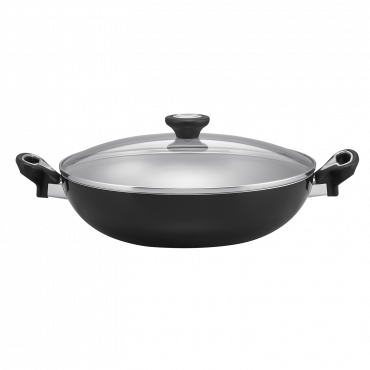 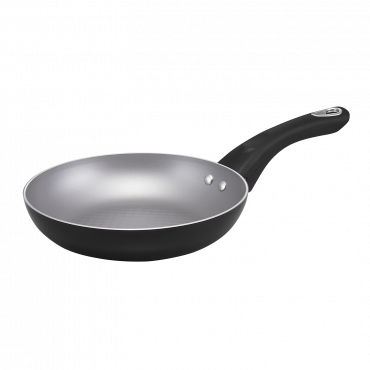 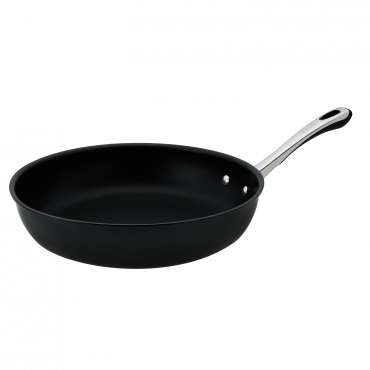 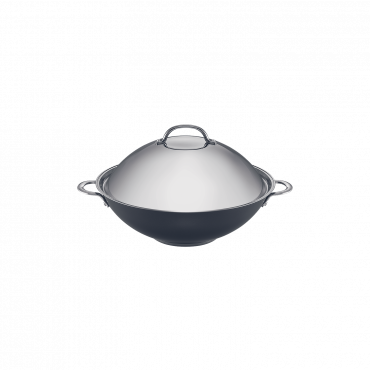 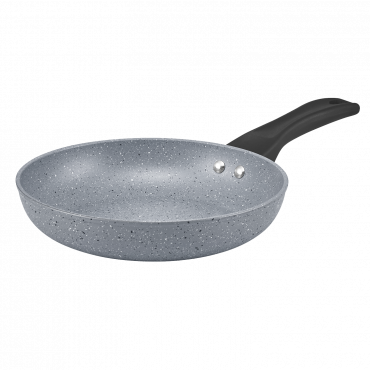 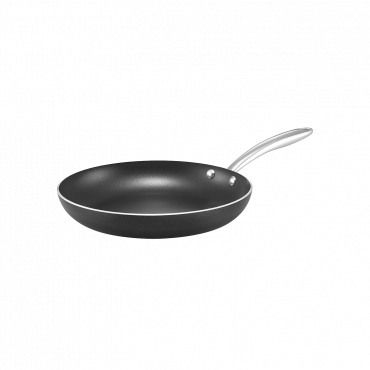 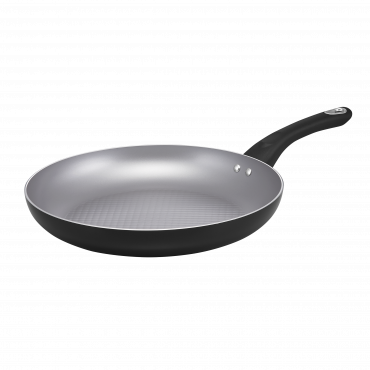 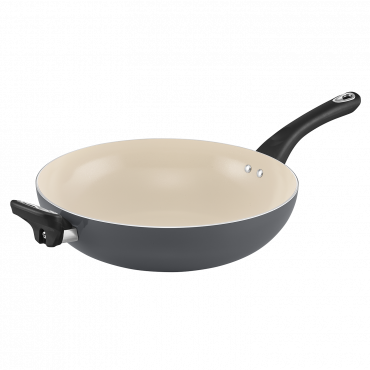 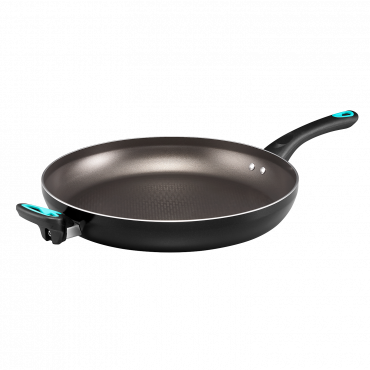 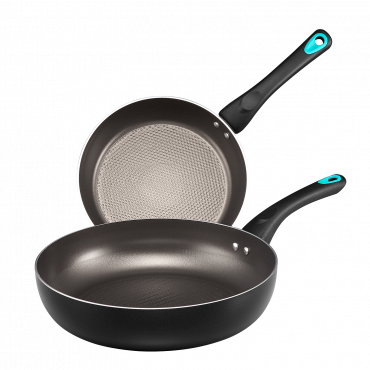 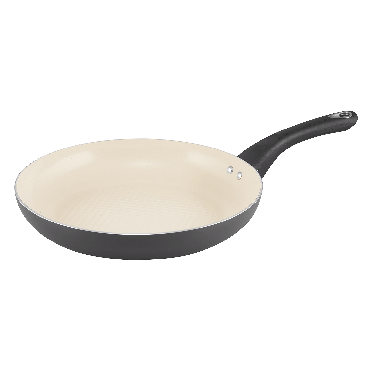 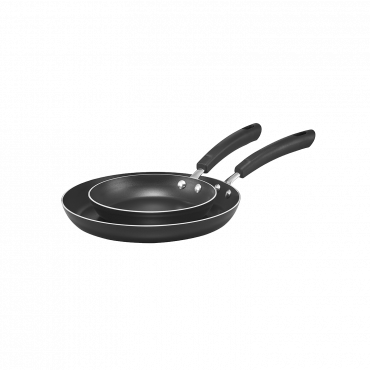 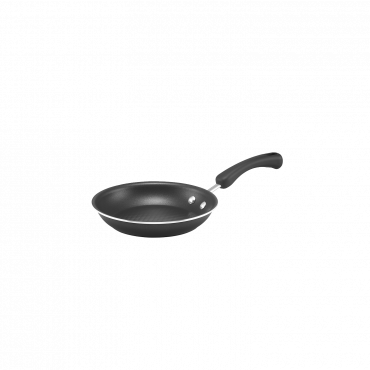 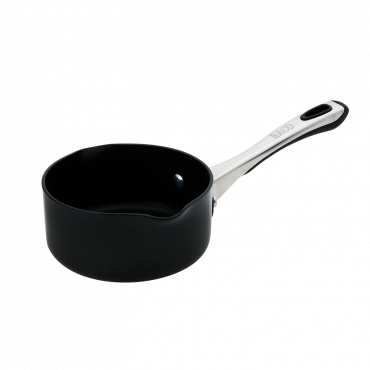 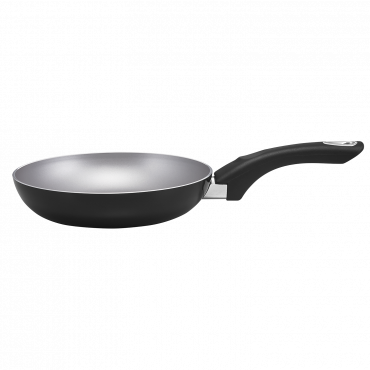 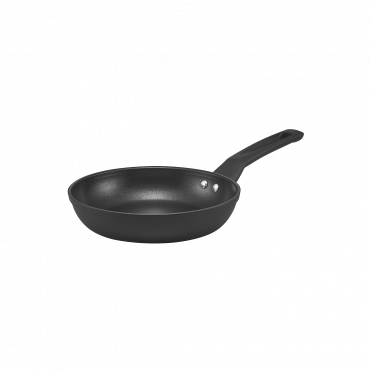 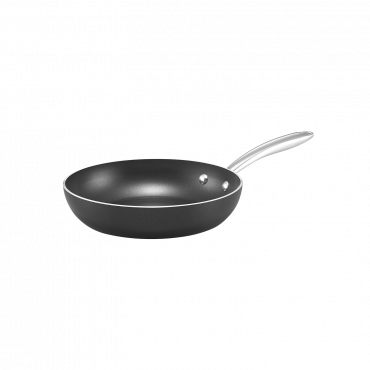 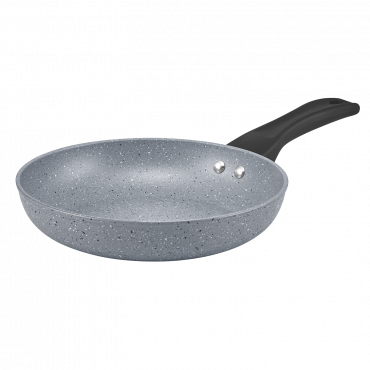 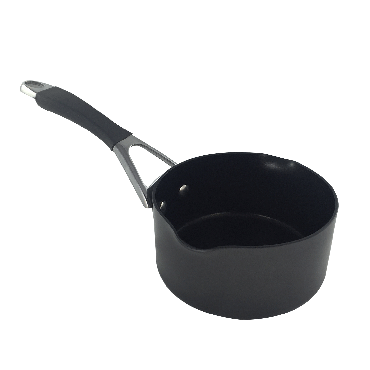 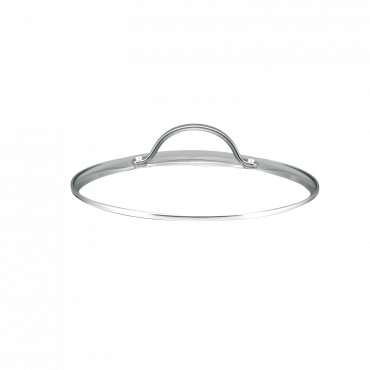 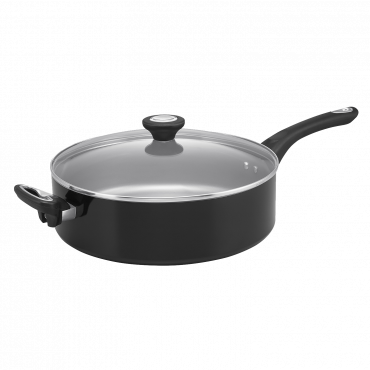 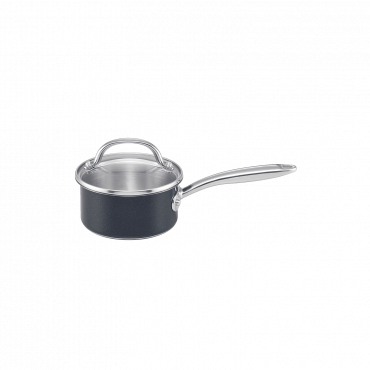 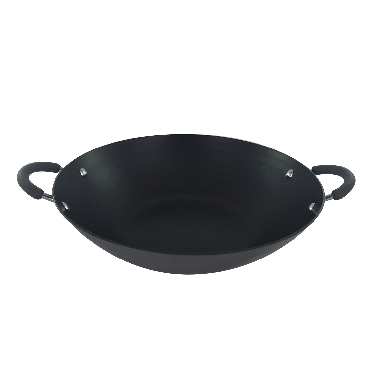 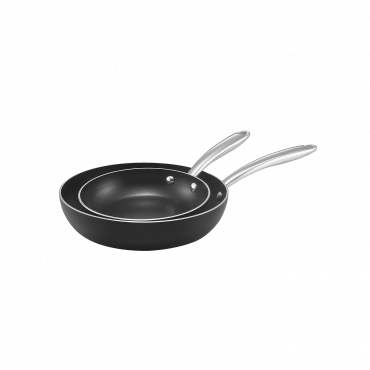 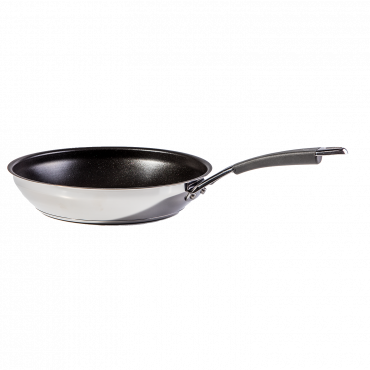 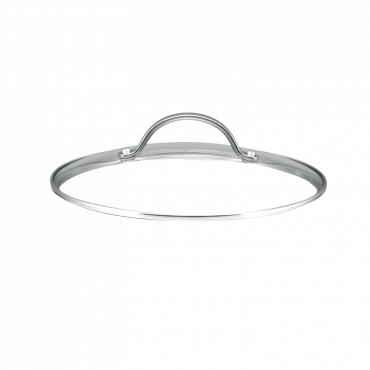 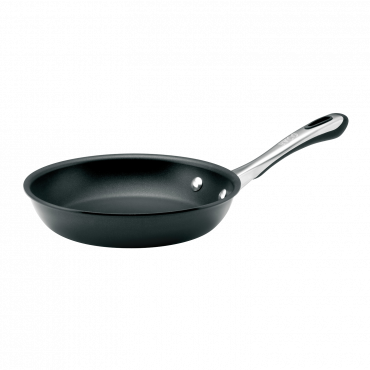 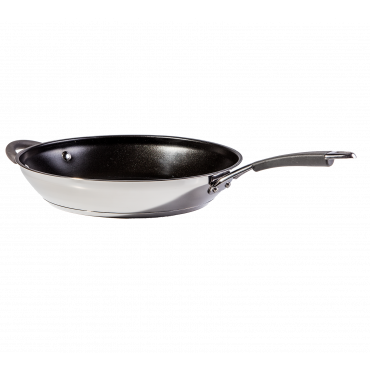 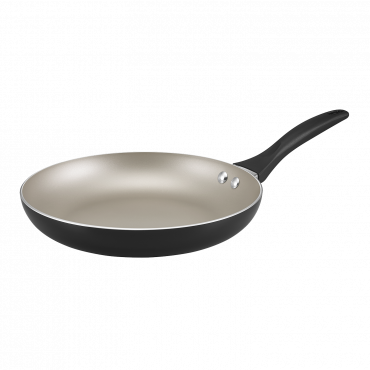 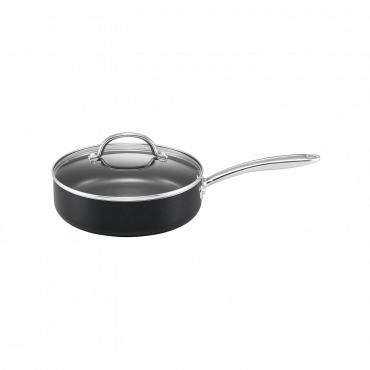 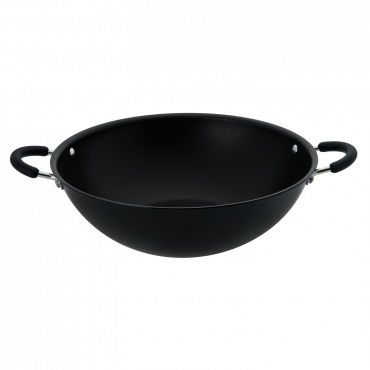 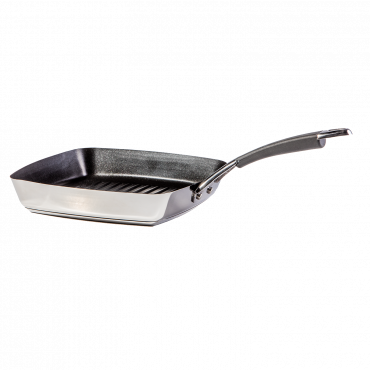 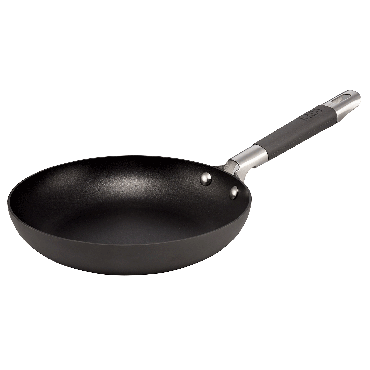 PFOA-free non-stick interior on frypan.